To celebrate the release of the new, enhanced versions of Grand Theft Auto V for PlayStation 4, Xbox One and PC, Rockstar will be releasing limited edition collections of the game's star-studded soundtrack on both CD and Vinyl in collaboration with Mass Appeal Records. The Music of Grand Theft Auto V limited edition collections include 59 tracks with original music from A$AP Rocky, Tyler, The Creator, Twin Shadow, Wavves, Flying Lotus, Yeasayer and more. 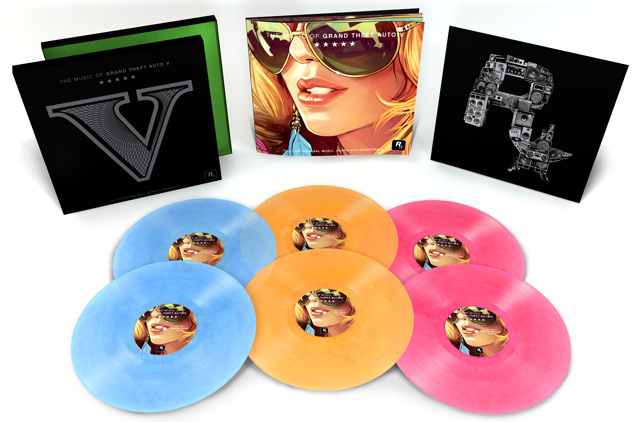 In addition, these limited editions will feature the original score composed by Tangerine Dream, Woody Jackson, The Alchemist + Oh No, mixed by DJ Shadow, along with the other incredible music featured in Grand Theft Auto V. Limited to a production run of under 5,000 units worldwide, these limited editions will be available from December 9 at top online and physical record stores. Also, as mentioned in Pitchfork's story here, a number of DJs from GTAV are adding new radio content to their respective stations, including Big Boy, DJ Pooh, Nathan and Stephen from WAVVES, Kenny Loggins, Twin Shadow and Cara Delevingne as well as a few of the dial's biggest chatterboxes - Dr. Ray De Angelo Harris and Duane Earl. 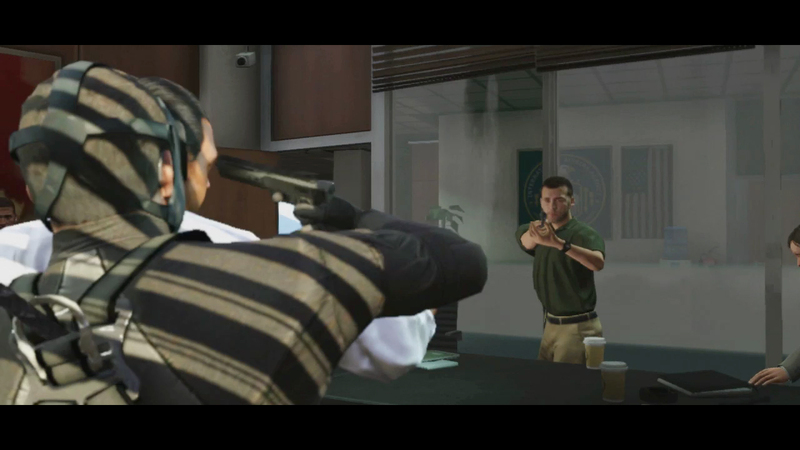 Be on the look out for new-gen previews of GTA V later today and join the fun in the forums! 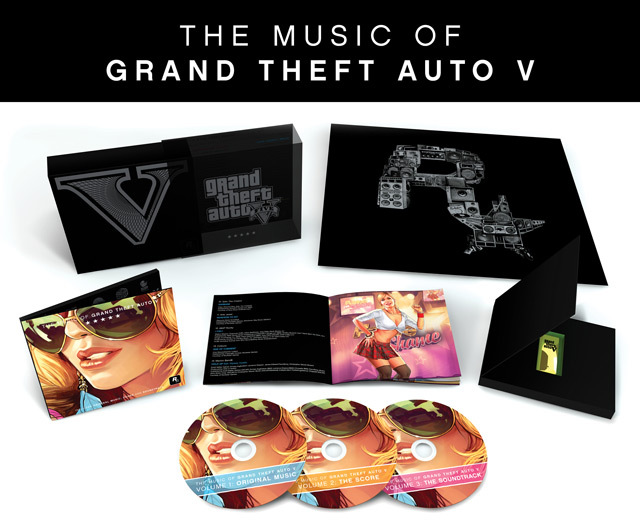 GTA V LE Soundtrack CD and Vinyl Coming December - If you like Grand Theft Auto V's music then you'll want to add these box sets to your Christmas List.